Make sure your washroom is accessorised with the proper sanitary devices. In our collection specially dedicated to commercial and individual washrooms, you will find disposals and sanitary units that commit to principles of cost-effectiveness, a professional design and a complementary service dedicated to customers. You don’t need three bottles of chlorine per day to keep your washroom clean. You don’t need a group of chemical scientists to keep your washroom busy. With our BIO Tabs and Urinal Screens, you get the ultimate cleaning experience. We offer two accessories that will guarantee a clean and malodour protection for long periods of time. With a subtle yet elegant design, our bio tabs are tailored especially to save water distribution, keeping the urinal systems completely sanitised and release a pleasant fragrance inside the washroom. For a complete package service see our urinal and WC sanitising options. 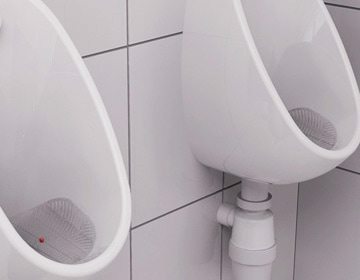 An easy application and a modern design, our urinal screens protect with every flush. Urinals screens are a must-have accessory for inside the urinals in order to sanitise completely the washroom system. 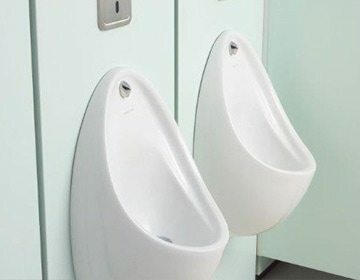 Our urinal screens release a pleasant fragrance at each flush, without letting the deodoriser leak and waste quantity. 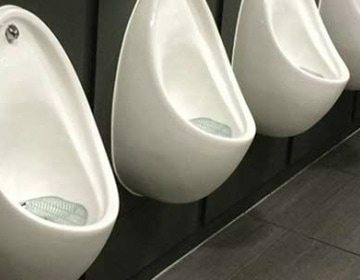 The urinal screens are protected against chemical odours since they include a composition that prevents mineral build up. Keep your washrooms, basins and urinal system protected with each flush. Choose a cost-effective solution to sanitise your washrooms. Protect your staff, employees, customers, clients, friends or family with exclusive products that are made of a 100% proven quality with the latest innovation in the industry. Also, our collection of washroom sanitary products , bio tabs and urinals screen included is delivered, installed and maintained according to the highest standards of eco-friendly and hygienic requirements. 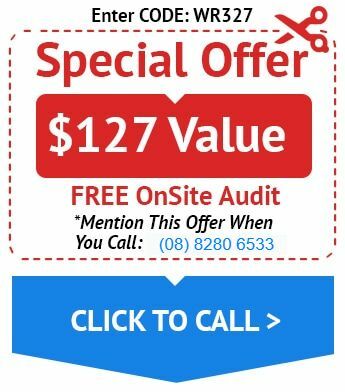 Order now the greatest tools for sanitisation, call us or enquire via our online forms.